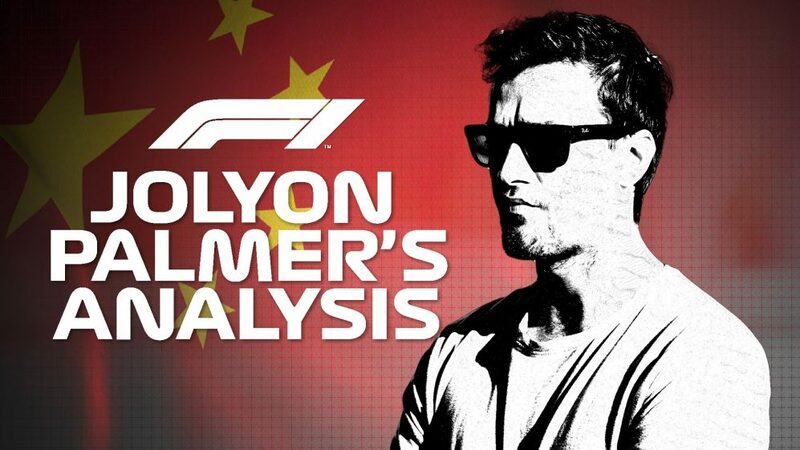 After Valtteri Bottas secured the seventh pole position of his career, and his first in 2019, here are the stats you need to know after qualifying for the Chinese Grand Prix at the Shanghai International Circuit. 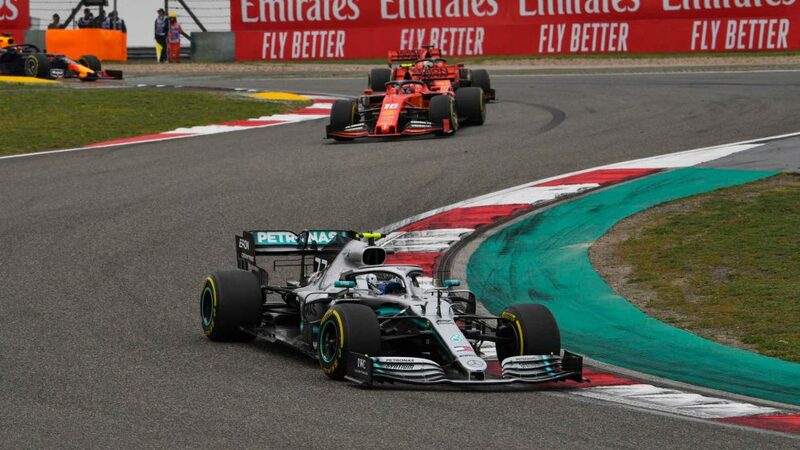 It’s just the second time in F1 history that the top 10 is arranged in a perfectly two-by-two formation: Mercedes, Ferrari, Red Bull, Renault and Haas. The previous time was at Singapore in 2011. 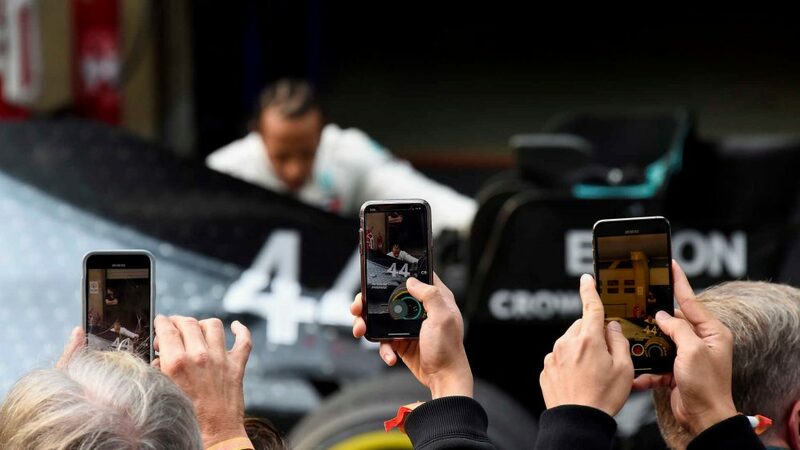 Bottas outqualified team mate Lewis Hamilton for the first time in seven races, having not been ahead of the polemeister since Russia in 2018. 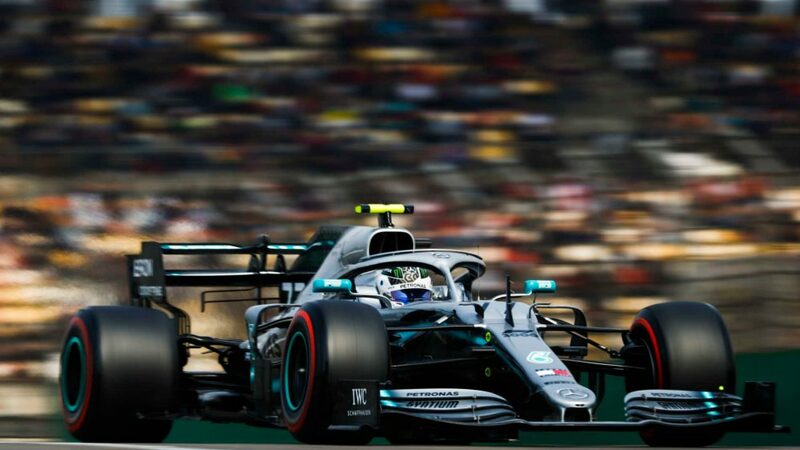 The polesitter has won four of the last five Chinese Grands Prix, so good omens for Bottas. 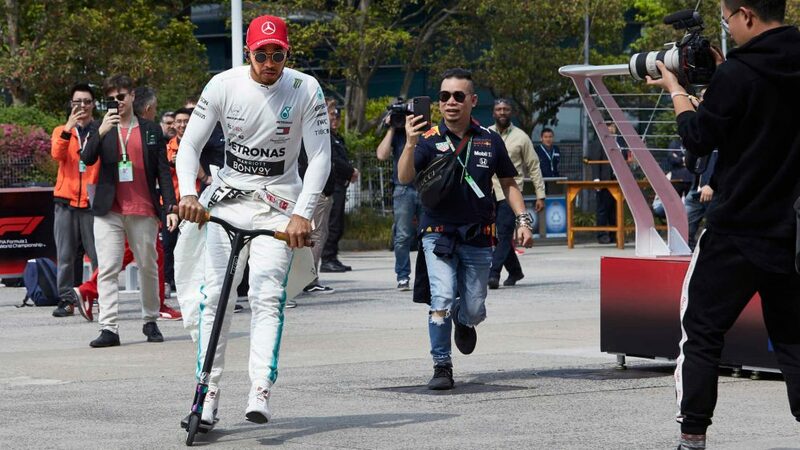 With 59 one-twos in their qualifying history, Mercedes are now just three front row lock-outs behind the all-time record currently shared by McLaren, Williams and Ferrari. 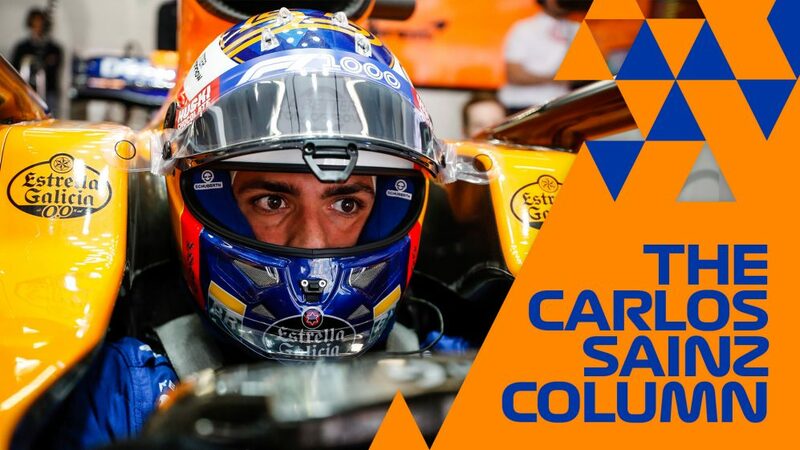 Pierre Gasly makes his first Q3 appearance since taking over Daniel Ricciardo’s seat at Red Bull, while Ricciardo was also enjoying his first appearance in the segment after his own move to Renault. 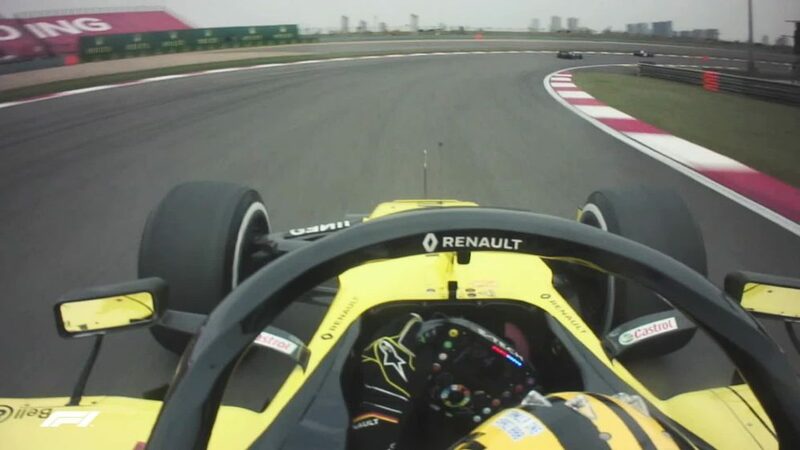 Renault had not made Q3 in 2019 up to this point. 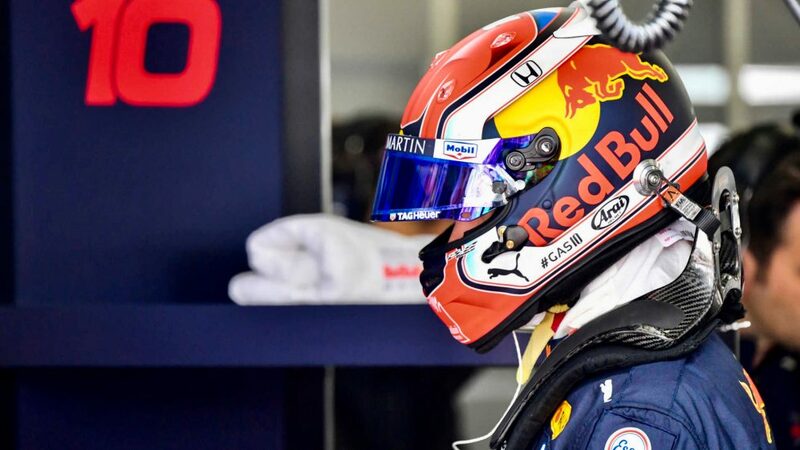 Daniil Kvyat was just 0.022s off giving Toro Rosso their first Q3 appearance of 2019. 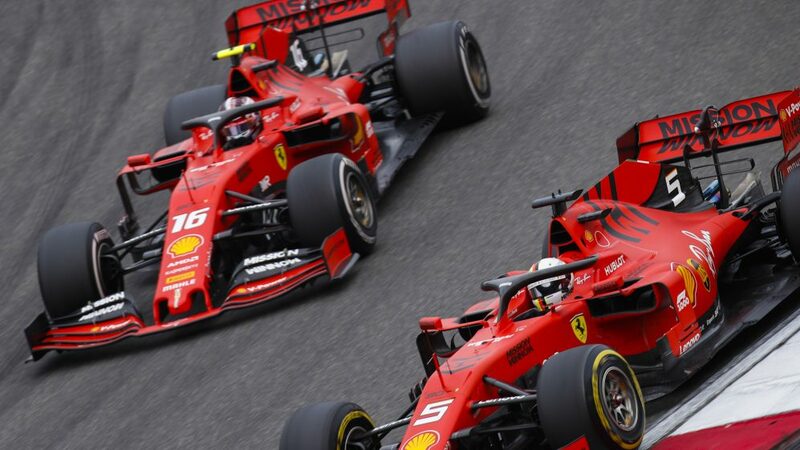 Kimi Raikkonen ended a 53-Grand Prix streak of making it to Q3, the longest consecutive run of any driver on the grid. 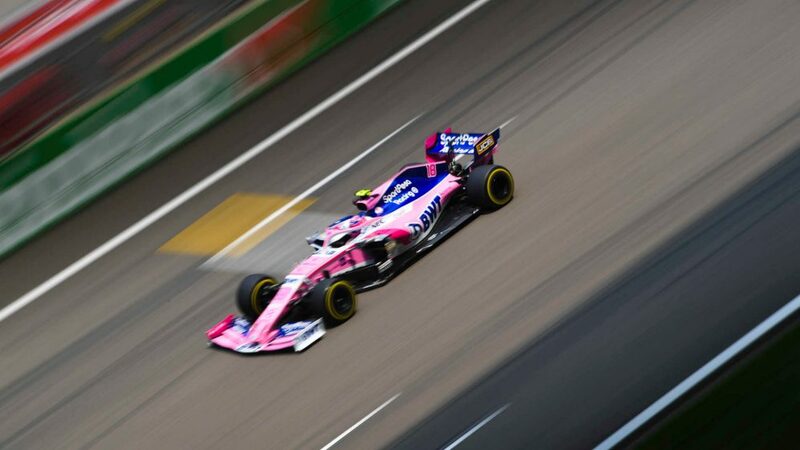 Lance Stroll, meanwhile, continues his unwanted streak of seven races where he’s failed to make it out of Q1, also the current longest streak on the grid.